when drinks are included, there᾿s always a party! 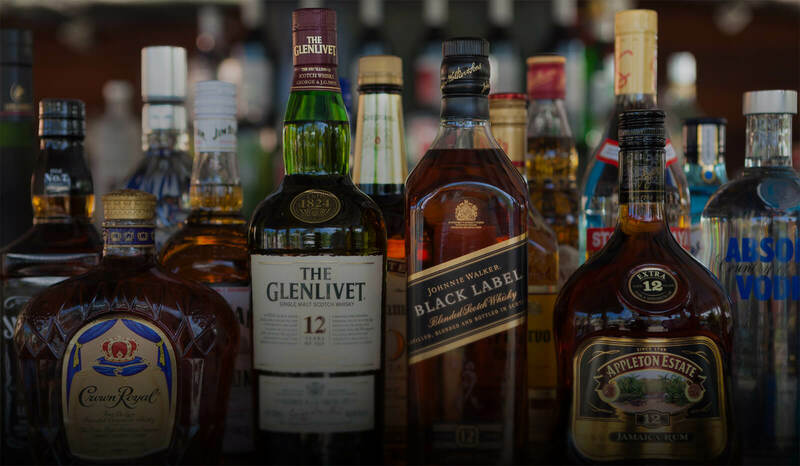 Join the party and indulge in oceanside bars and pool bars, the perfect places to enjoy premium spirits right on the beach and directly in the pool or over the ocean. What's your favorite island cocktail? Whatever your preferred libation, Beaches has it! You'll enjoy optimum drink availability (bars open at 10am and close at 3am). In-room bars are stocked daily, providing top shelf wines and liquors any time of the day or night, and a chance for you to practice making some of your favorite resort drinks. Beaches offers premium spirits in a variety of settings and themes - active pool bars, quiet lounges, animated piano bars, formal restaurant bars or informal British Pubs. Signature pool bars mean you don't even have to leave the pool to enjoy a cool piña colada or mojito. Our bartenders are constantly challenging themselves to invent exciting new cocktails for our guests. Why should grown-ups have all the fun? Whether kids are looking to wet their whistle with a virgin daiquiri or chase their snack with a cup of milk, Beaches kid-friendly bartenders will serve up their favorite concotions with a smile on the house. At Cricketer's, we serve the same beers that you'll find in Merry Ol' England, along with imported favorites like Heinekin and Guinness or you can also order wine, champagne or the cocktail of your choice, but still feel like you're in a London corner pub... until you step outside, that is. From sophisticated jazz standards to sing-along show tunes, the piano bars at Beaches provide a great, sophisticated escape, day and night. It's the perfect place to meet up before or after dinner, to meet new friends, or to just get away for a cool drink and some lively camaraderie. Every week we throw an extravagant beach parties featuring an extraordinarily delicious array of food and drinks, exhilarating fire eaters and limbo dancers, all under a canopy of stars and ocean breezes. It's truly an unforgettable experience for everyone. Our bartenders are experts at pouring & mixing the best cocktails. AND MANY MORE WITH OUR PREMIUM SPIRITS AT NO EXTRA COST! We’ve raised the bar by partnering with Robert Mondavi Twin Oaks®. Selected for Sandals Resorts, there are 6 varietals to choose from, each one complementing our gourmet dining perfectly.